Earlier this month I waxed poetic on the romance of having a wine cellar. I could easily repeat myself yet again, but that wouldn’t be articulate writing and it would bore you. So having said that, I’m getting right to the liquid assets today. 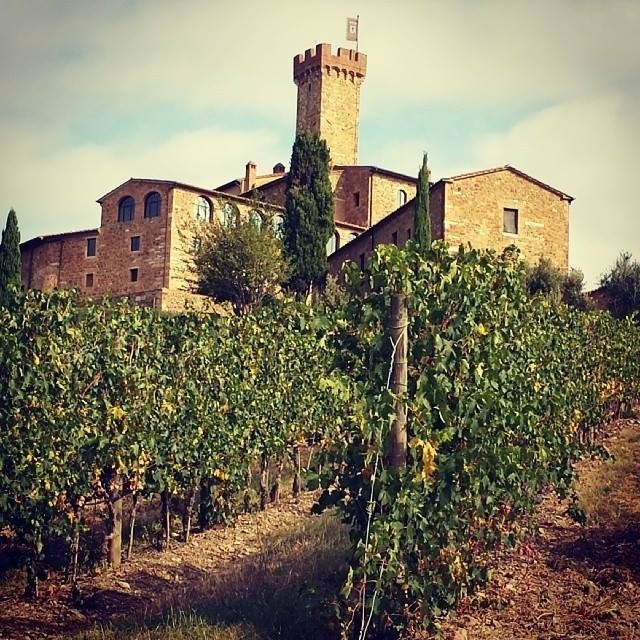 Castello Banfi has been a key player in Montalcino since their arrival in the late 1970’s. Despite the criticism often levied at this producer because of its size and scope, the estate proves time and time again that excellent quality wine can be made in large quantities if the devotion and passion to quality are important at the leadership level. 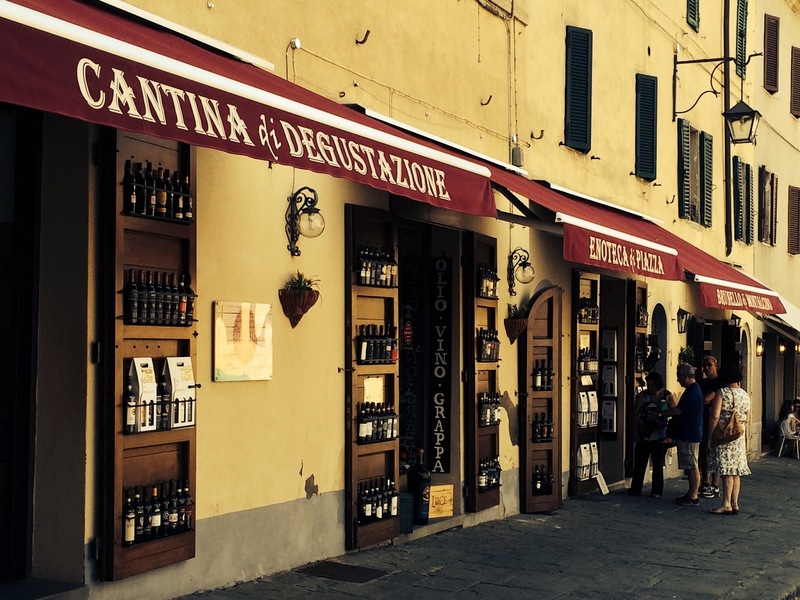 At Castello Banfi, this is undoubtedly the case. 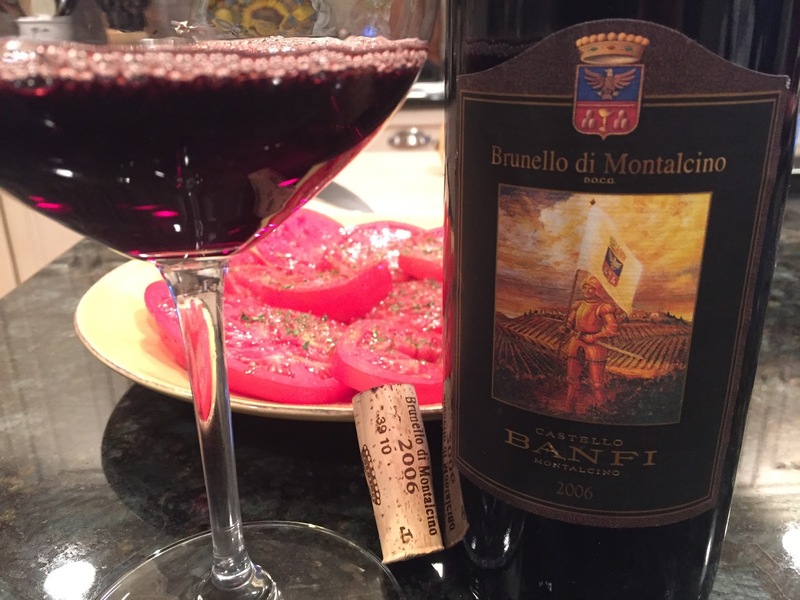 Recently, with a wonderful late summer meal of garden tomato salad, grilled potatoes and medium rare Tri-Tip steak, we reached for a bottle of the 2006 Castello Banfi Brunello. We decanted the wine for 60 minutes and as you can see, it’s a deep garnet red color. The wine benefited greatly from the air time and threw off a noticeable sediment. In the glass, the hallmark aromas abound. Crushed ripe berry, sweet pipe tobacco, flowers and Tuscan herbs are a delight to smell. On the palate, the wine is meaty and full bodied. A huge core of ripe berry fruit sits front and center as crushed white stones, sweet pipe tobacco, roasted espresso bean, hazelnut and fennel combine harmoniously. This is so complex right now and really in a wonderful place. Power, elegance, grace. A statement to the great 2006 vintage. 95 points and frankly, this may improve further, but I love it right now. About $55 upon release.